Douglas County Fire District No. 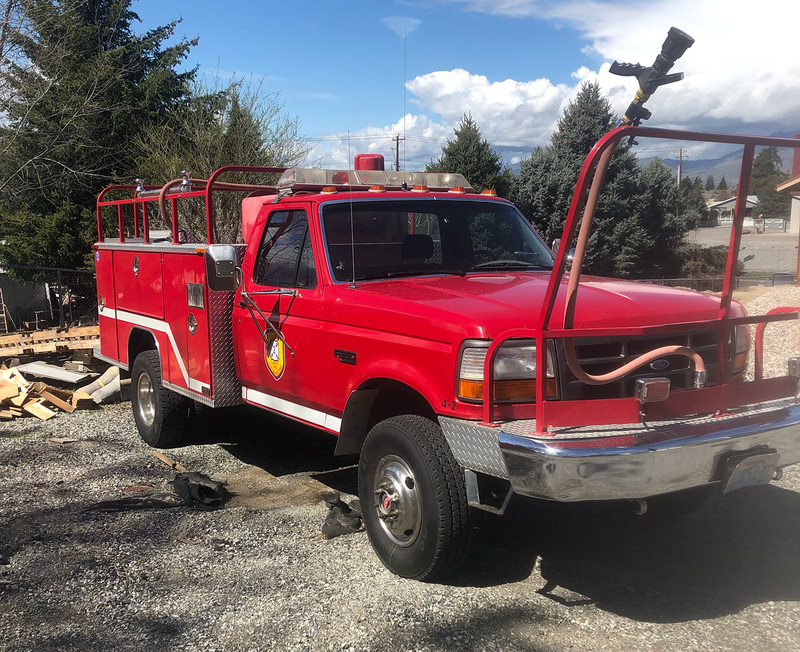 2 is requesting sealed bids for the sale of one (1) 1994 Ford 4x4 brush truck. Minimum value is set at $2,500. This vehicle has been taken out of service and will be sold in “as is” condition with no warranty expressed or implied. 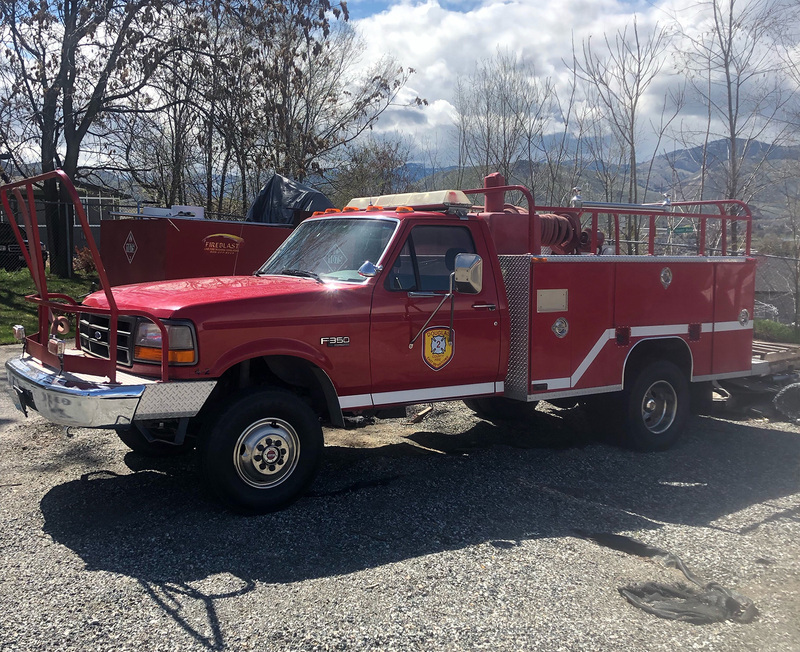 Sealed bids must be received by Douglas County Fire District No 2. by 1:00 p.m. on Monday, April 29, 2019. At that time, bids will be opened, read, and considered for award. Douglas County Fire District No. 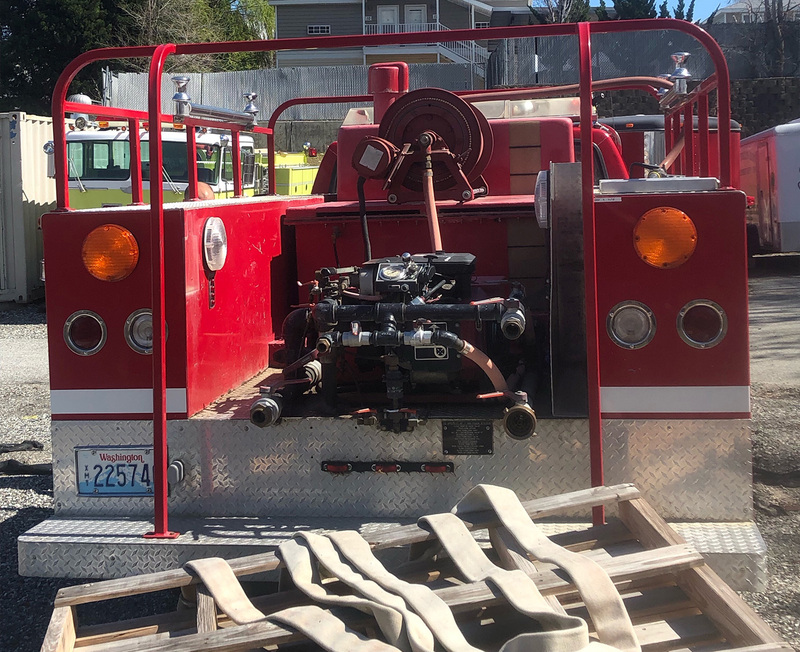 2 expressly reserves the right to accept or reject any and all bids and to waive informalities and irregularities, as it may deem to be in the best interest of the fire district.